The current Zika outbreak has been declared an international health emergency by the World Health Organization citing concerns that as many as four million people could be infected by the end of 2016. The current Zika outbreak, which has spread explosively across tropical regions of South and Central America as well as the Caribbean and South Pacific, is prompting worldwide concern because of the connection between viral infections and severe birth defects, notably microcephaly, which is marked by faulty brain development and a small head. Zika virus, which is transmitted by the Aedes aegypti mosquito, causes mild symptoms in most people, including fever, headache, rash and possible pink eye. In fact, most people never realize they have been infected. That is especially concerning for pregnant women as they may pass on the virus to their unborn babies where it can cause severe developmental disorders and even death. The virus can also cause rare neurological damage it adults such as the paralyzing Guillain-Barre syndrome. 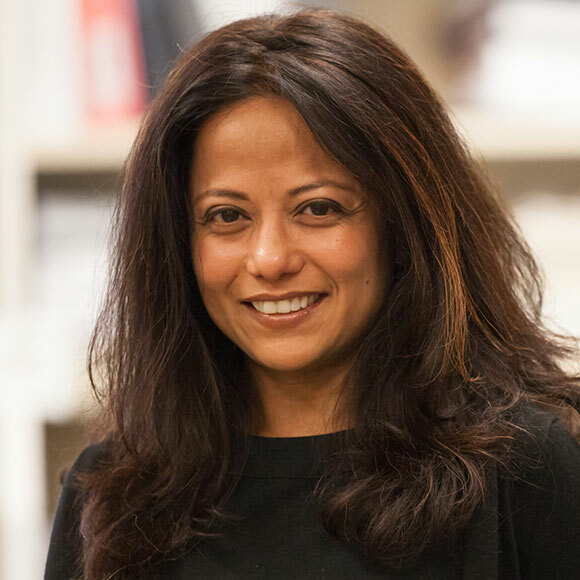 In response to the recent Zika outbreak, Dr. Sujan Shresta, an LJI researcher internationally recognized for her pioneering work on dengue virus recently shifted her focus to Zika, which is related to the four dengue viruses. It is so closely related, in fact, that tests have trouble distinguishing antibodies generated by the different viruses, thus positioning her team at the forefront of Zika research. The first, and still only, mouse model able to mimic human dengue virus infection was developed at LJI. It is easily adaptable to study the mechanisms involved with Zika spread and its immune evasion, and to screen promising vaccine candidates and compounds that could interfere with Zika biology. 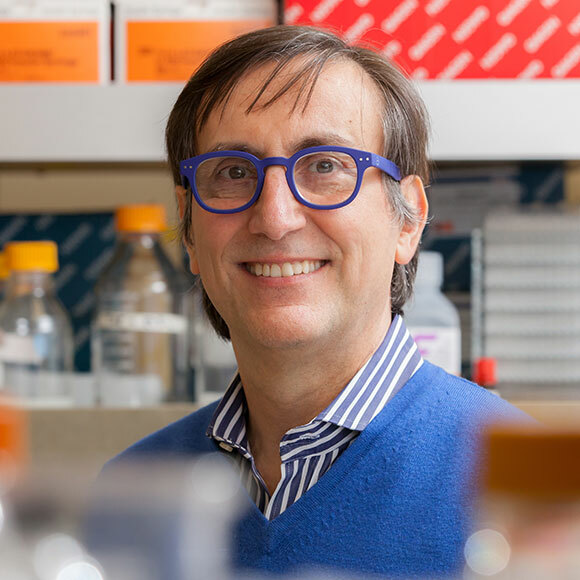 Dr. Alessandro Sette, known for his work studying the role of T cells in the immune response to other flavivirues, such as dengue and yellow fever, is expanding the scope of his research to include Zika virus. Because until recently Zika virus was relatively uncommon and understudied, little is known about adaptive immunity to the virus. 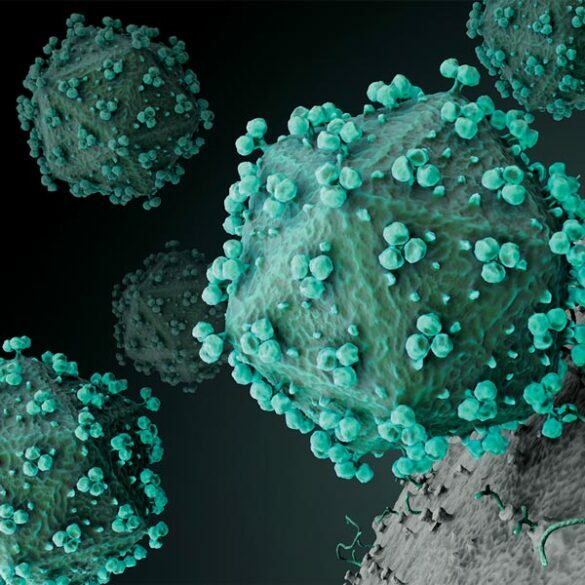 There is a knowledge gap that makes it difficult to address the question of whether pre-existing immunity and/or previous immunity to other co-circulating viruses plays a protective (as it was the case with the last swine flu pandemic) or a detrimental role. Thus, ongoing investigations are being conducted to initially identify the CD4 and CD8 T cell epitopes derived from Zika virus. 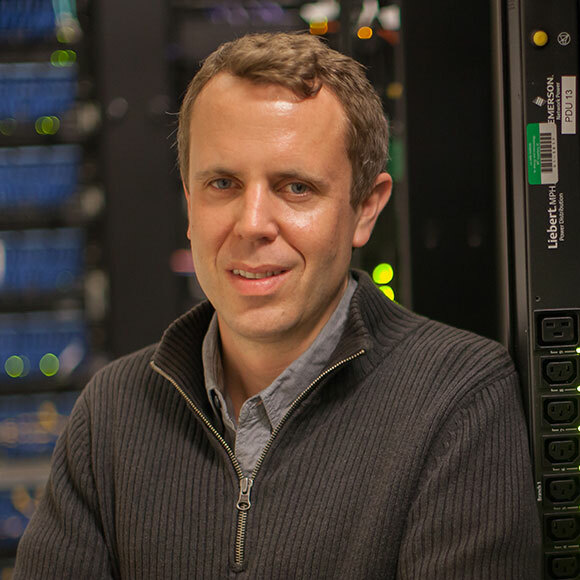 This research will enable further studies which determine if particular effector T cell phenotypes might be associated with disease resistance or susceptibility, the immune profile signatures associated with those T cells subsets, and how these signatures relate to those detected in natural immunity, severe disease, and vaccine development in the context of other flaviviruses.